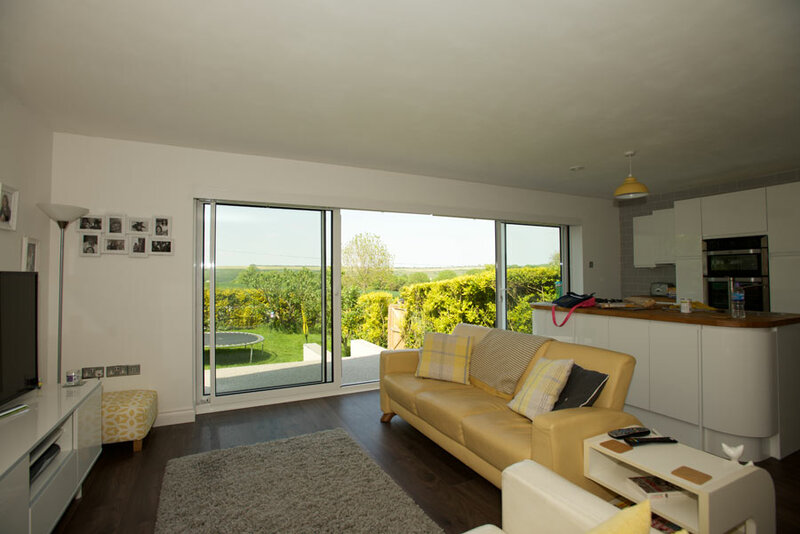 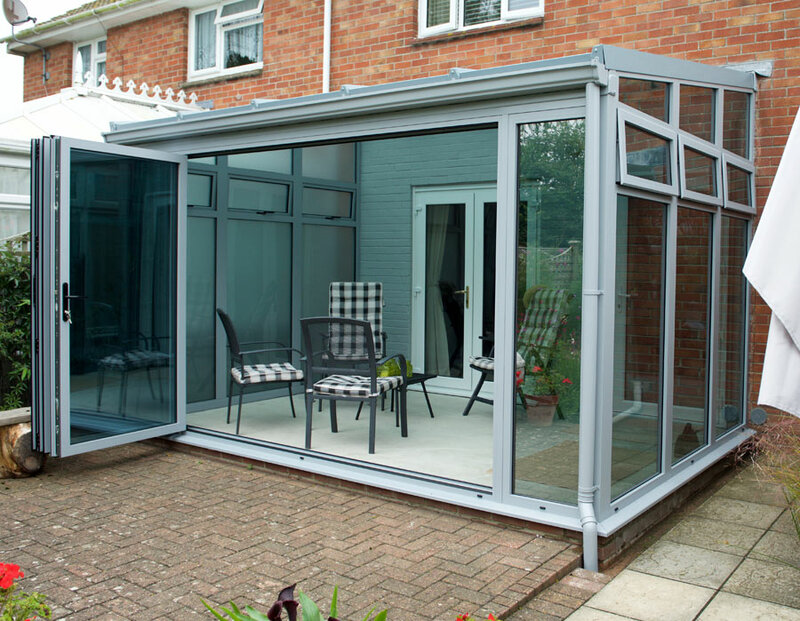 Renowned for its perfect combination of light weight and high strength, aluminium is the ideal material for sliding, folding doors and windows, providing slim, elegant designs and outstanding performance. 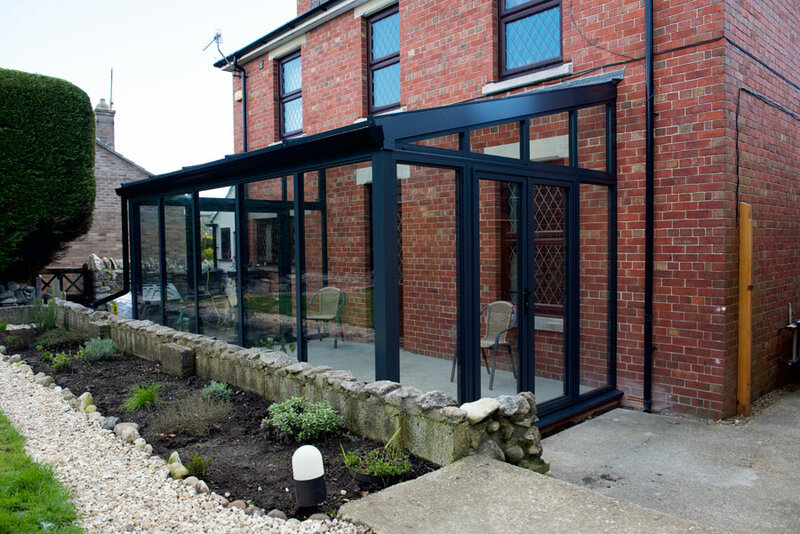 With a life-span measured in decades rather than years, together with extremely low maintenance requirements, aluminium has become the perfect choice for home owners. 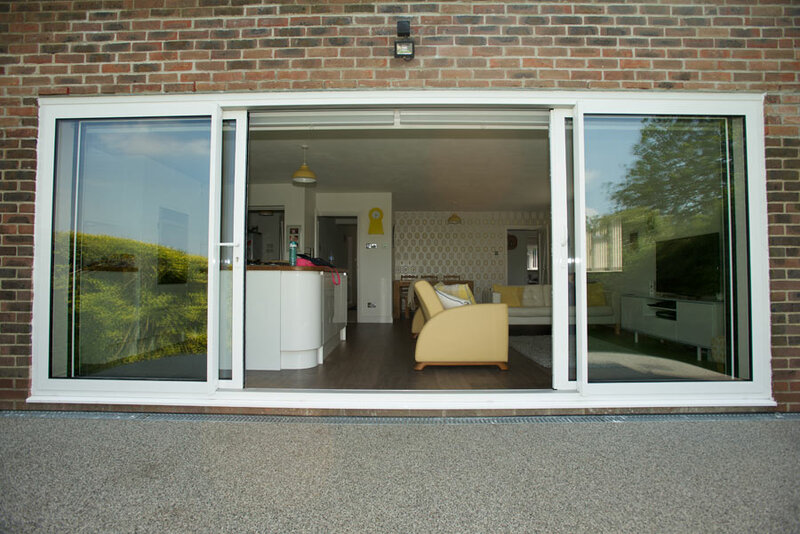 Maintenance is straightforward, with a routine ‘wipe-clean’ all that is required to keep the products looking their best. 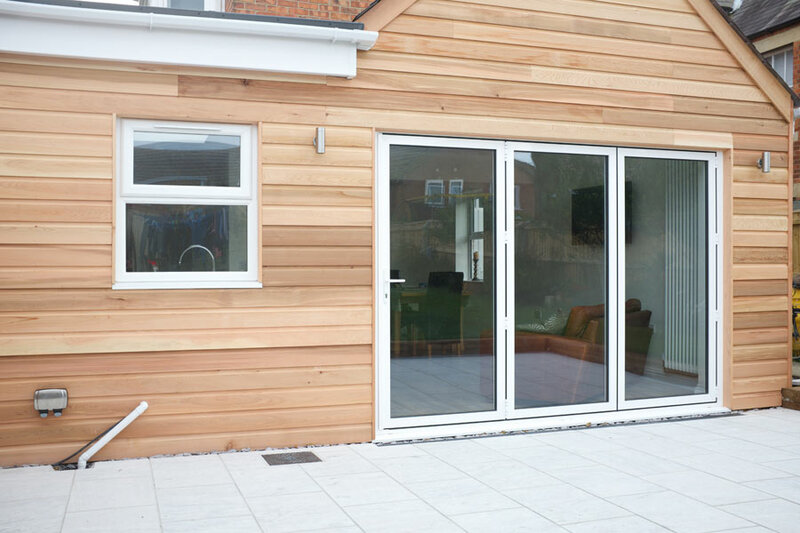 With no requirement for re-painting or re-varnishing, aluminium windows and doors will never fade, deteriorate or rust, even in harsh environments, or coastal locations. 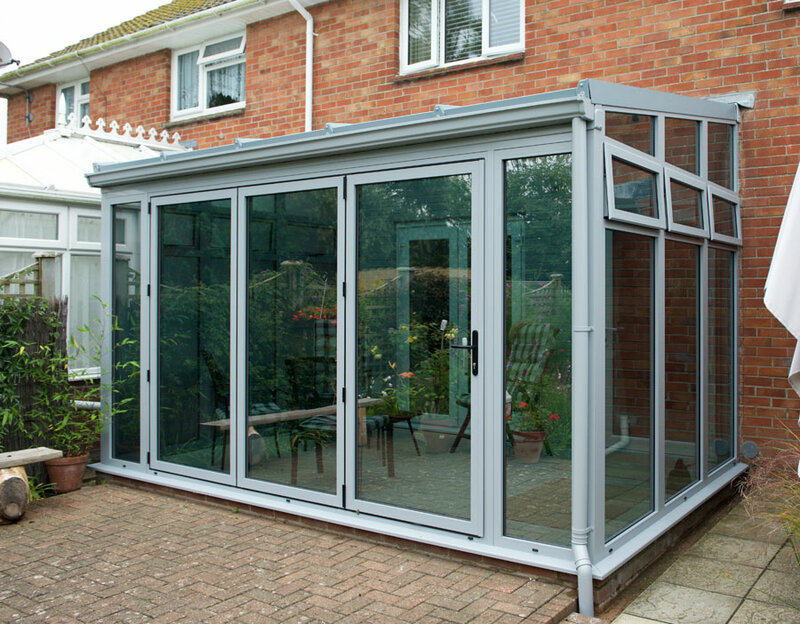 All our aluminium products are designed with performance, looks and efficiency in mind, with each frame incorporating a ‘thermal-break’ to insulate windows and doors against heat loss, raise the internal temperature of a house and help reduce the risk of condensation.